The Southern family of companies is committed to moving people out of poverty and onto the path toward wealth creation and financial stability. We believe that asset development is a key component to wealth building, as it is one of the most direct ways to drive it among low- and moderate-income communities. Having assets reduces dependency on public support programs, it helps individuals and families weather unexpected financial shocks to their household budget, it enables individuals and families to establish and grow wealth, and it helps to build financial stability, sophistication, and understanding for individuals. When we think of assets we often think of financial assets such as checking accounts, savings accounts, stocks, or retirement accounts. However, there are other non-financial assets as well. A home or automobile, if owned outright, are what some consider non-financial assets. Parents can and often leverage equity in a house to pay for college. Home equity can be used to pay for a wedding, major medical expenses or other unexpected large expenses, as well as a means of accessing capital during retirement. In addition to home and automobile equity, higher education—including special skills training—is also a valuable asset that impact one’s ability to realize upward financial mobility. One successful tool in asset development is an Individual Development Accounts (IDA). Proposed in 1991, IDAs are qualified savings accounts that match savings dollars of low- to moderateincome individuals with dollars from public or private sources. Since 1991, the federal government and more than 40 states have adopted IDA programs. The Assets for Independence (AFI) program, which will be phased out over the next several years, was a long-term IDA pilot program of the Federal government. The AFI program and principles proved successful and should be considered in future policy developments for the poor. 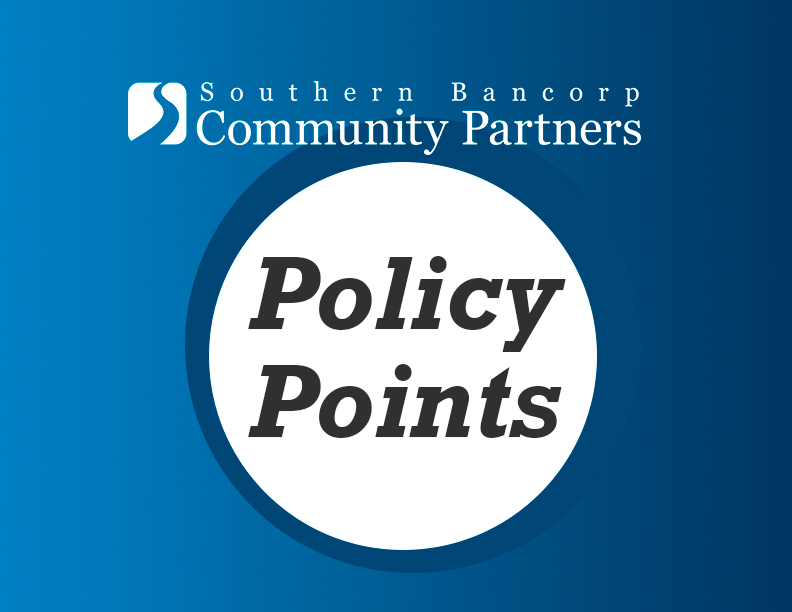 Learn more here how Southern Bancorp Community Partner’s Individual Development Account program has shaped lives for the better.